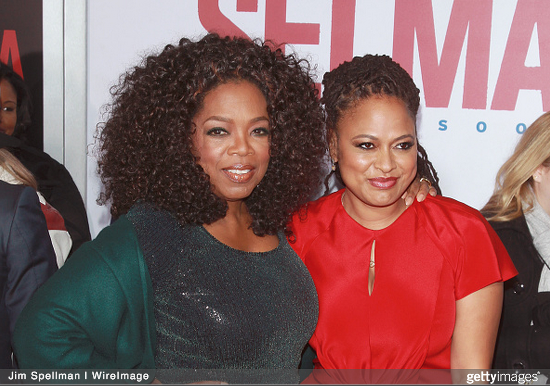 Oprah Winfrey and Ava DuVernay Team Up Again For OWN Drama Series. 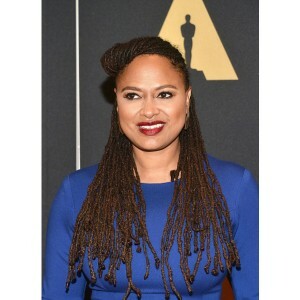 The Oprah Winfrey Network (OWN) announced Monday that Oprah Winfrey will be teaming up again with Selma director Ava DuVernay for a drama series adaptation of author Natalie Baszile’s novel Queen Sugar. Queen Sugar is the story a woman who choses to leave her privileged, glamorous, life in Los Angeles to claim her father’s 800-acre sugar cane plantation, which she inherits. 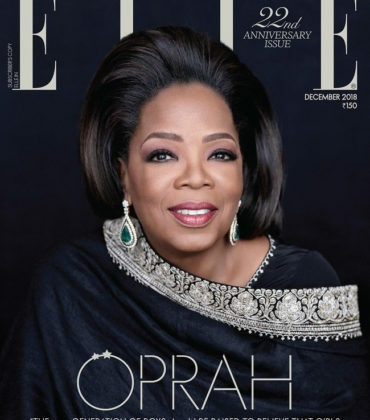 Oprah executive produce the project, alongside DuVernay who will also be writing and directing the series. 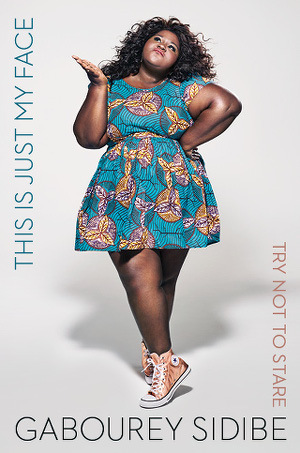 This project marks the first original series on OWN not created by Tyler Perry, as well as Oprah’s first time acting in a series on the network. Production for this series is set to being sometime this year. 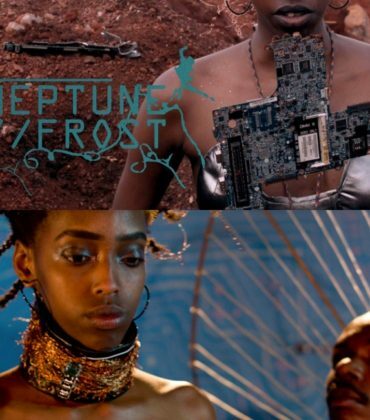 This Afrofuturist Film is Set in an Otherworldy Village Made of Recycled Computer Parts. 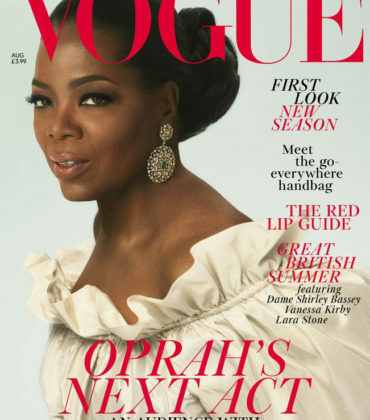 Oprah Covers British Vogue August 2018. Images by Mert and Marcus. 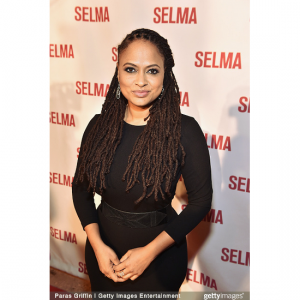 Ava DuVernay is Developing A TV Series About the Black Experience in America. Ava DuVernay Knew That She Was Going To Get Snubbed At the Oscars. 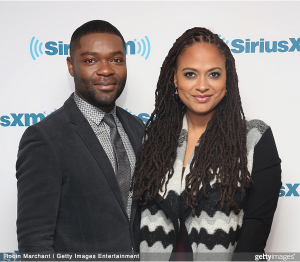 Ava DuVernay and David Oyelowo to Collaborate on a Hurricane Katrina Murder Mystery. Ava DuVernay’s First Television Series Will Have an All-Women Directorial Team. 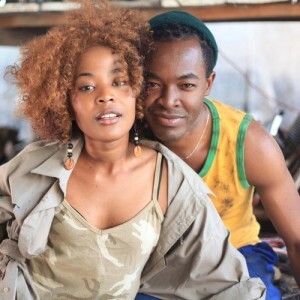 Ava DuVernay’s ARRAY Distribution Company Brings South African Millennial Film ‘Ayanda’ to U.S. Screens.